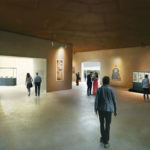 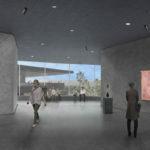 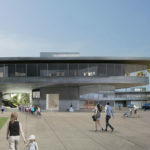 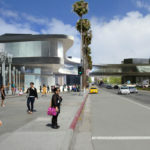 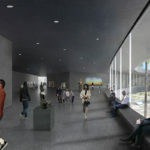 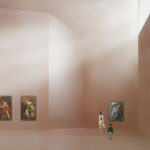 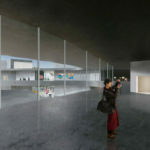 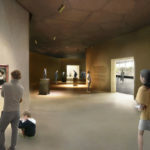 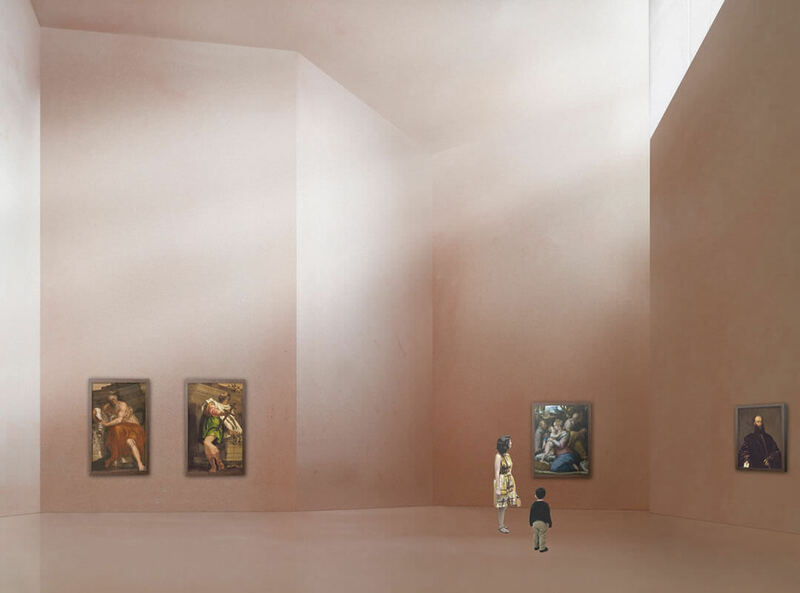 The Los Angeles County Museum of Art (LACMA) and Atelier Peter Zumthor launched a website yesterday, BuildingLACMA.org, that touts newly revealed renderings for a $600 million project aimed at demolishing LACMA’s existing galleries in exchange for a wholly new museum by the famed Swiss architect. 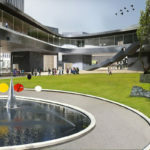 The website launch comes as the first step toward the preparation of an Environmental Impact Report (EIR) required for the project to move into the construction phase. 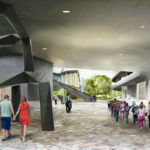 Thursday’s announcement also set out a date for the first “scoping meeting” for the current phase of the project, to be held on August 24, to hear public comment regarding the extent and scope of the EIR study. 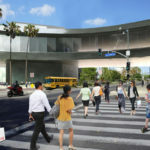 Zumthor’s updated renderings speak to the overriding parti of the project, an expansive, sinuous, continuous gallery spanning across Wilshire Boulevard, elevated on eight “pavilions.” A quote featured on the website states the following premise for the design: “With a horizontal layout and no back or front, every culture is given equal focus.” LACMA’s preference for the continuous, single-story gallery is seen as an equalizing and modernizing force for the encyclopedic art institution founded in 1910, during an era where European art was often displayed prominently while the works of other cultures were relegated to basements or accessory structures. 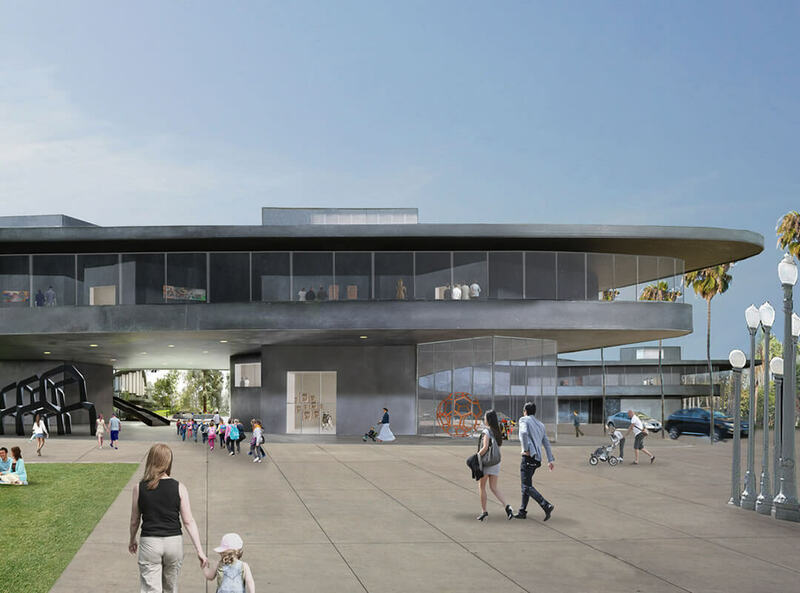 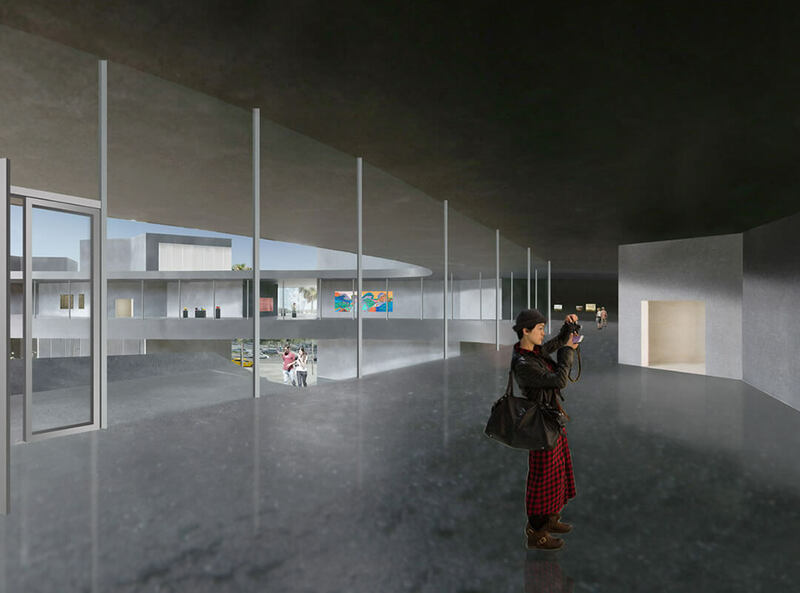 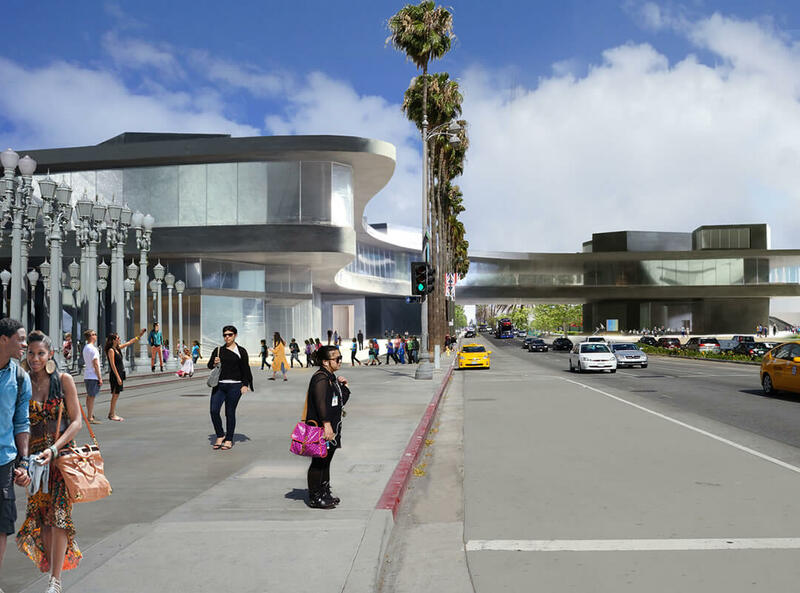 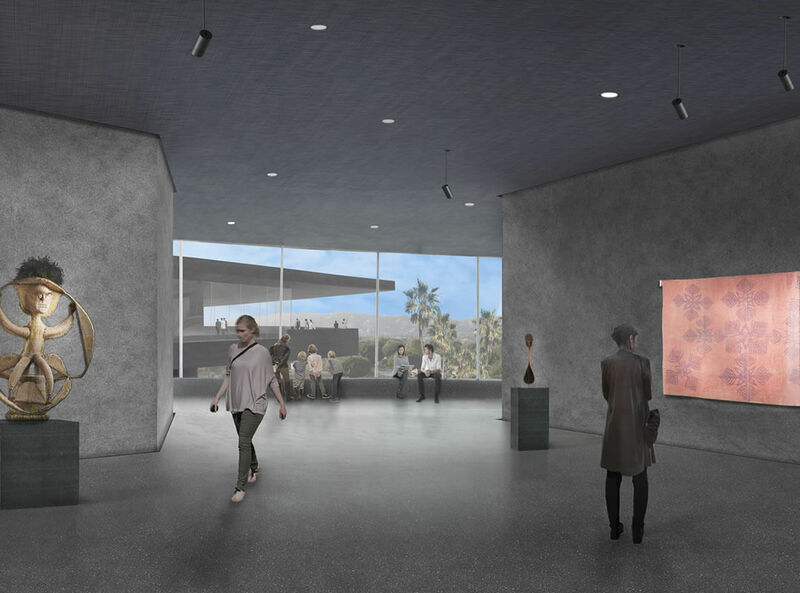 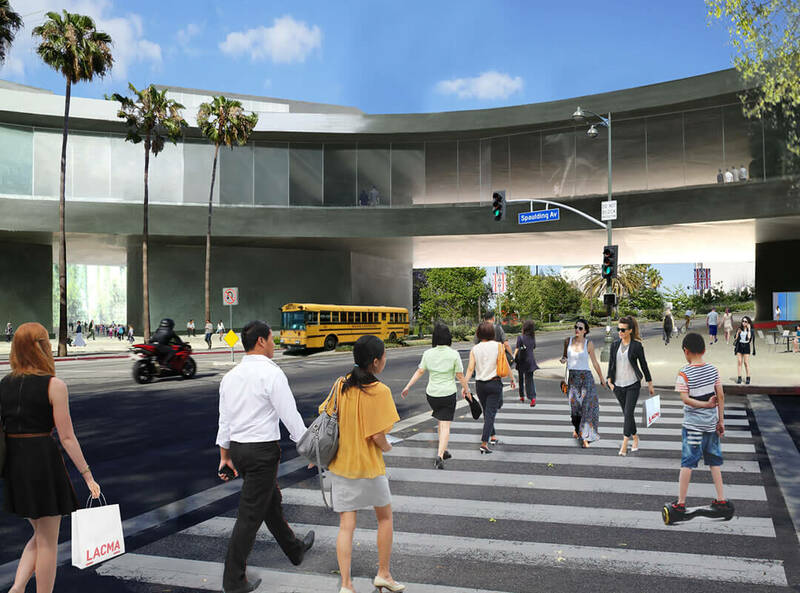 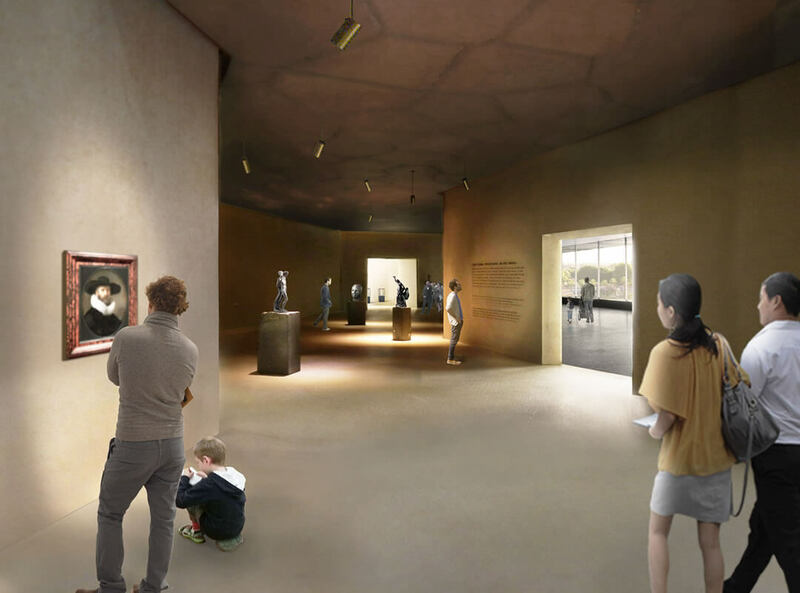 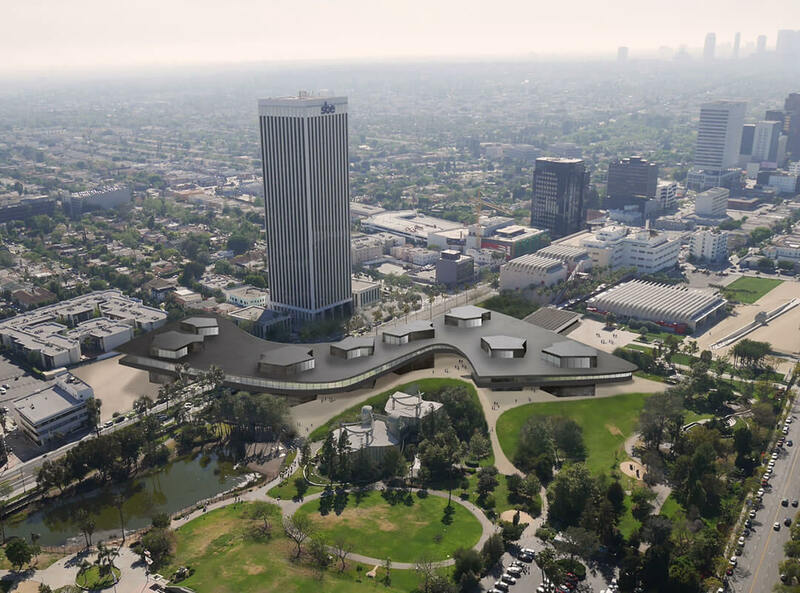 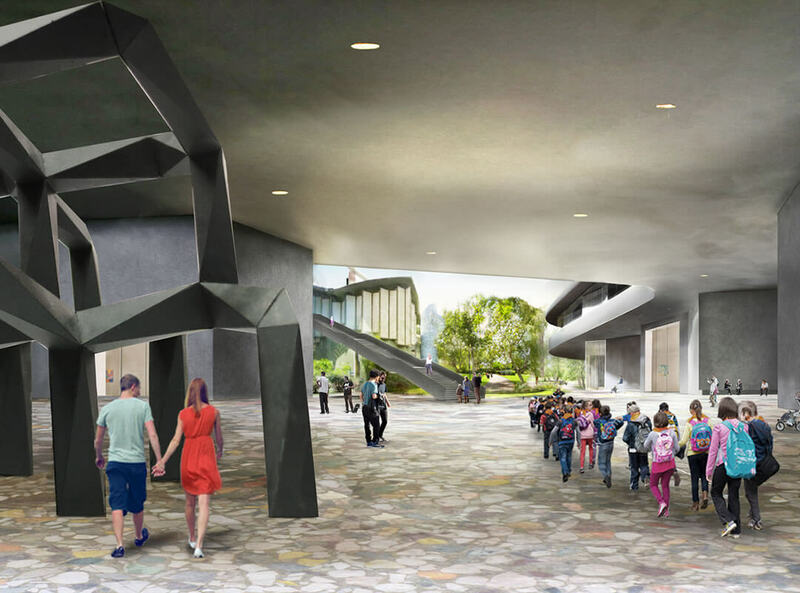 In the current era of supersized museum expansions and relocations, however, it is perplexing that Zumthor’s designs for the new museum will actually create smaller overall building for the new LACMA. 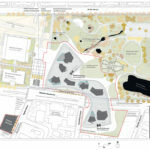 The new plans call for an approximately 368,000 square foot structure, while the current arrangement beats that projection by nearly 25,000 square feet. 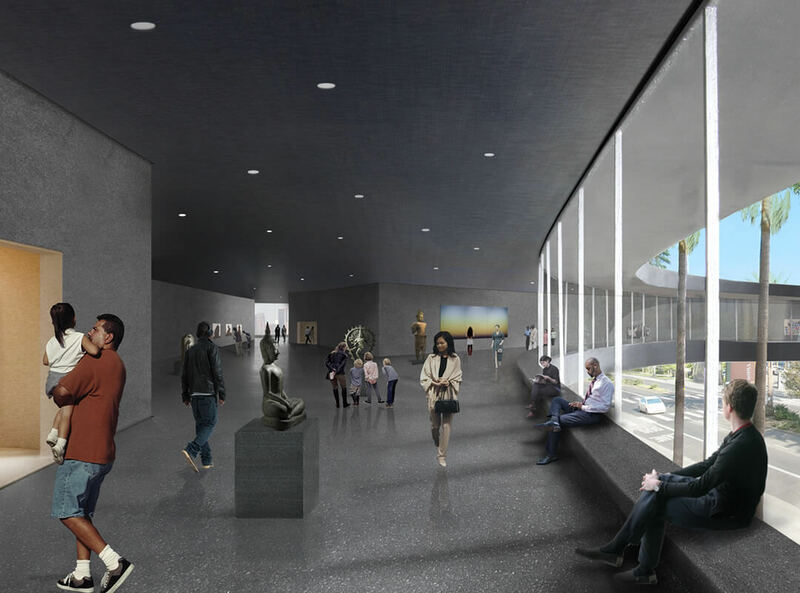 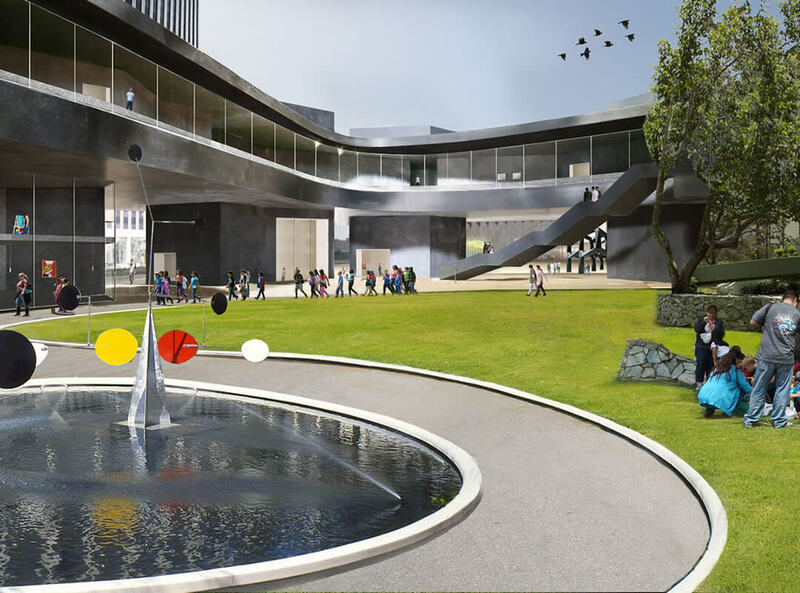 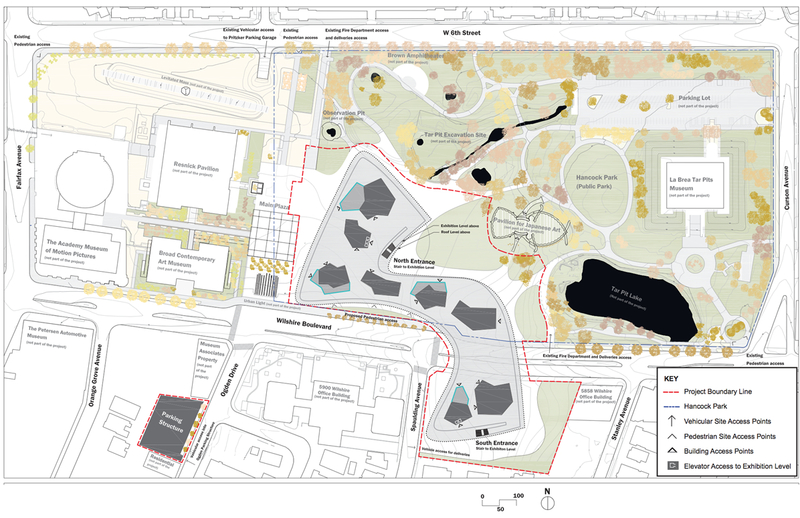 There is a plus side, however: The reorientation of the museum, use of “pavilions” as footholds, and overall decrease in gallery space will have the effect of producing 2.5 acres of additional public outdoor open space. 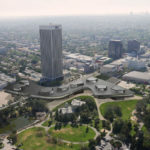 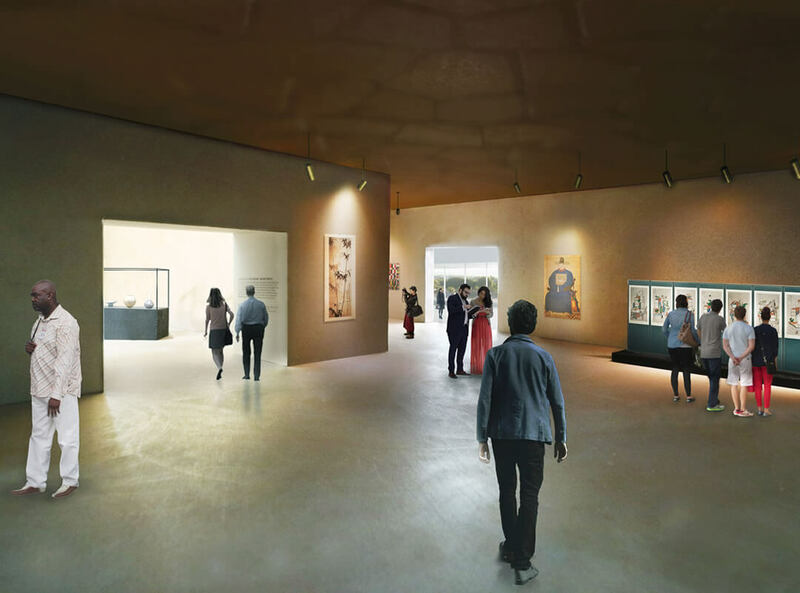 The project aims for a 2023 completion date, due to coincide with the opening of an extension to the city’s Purple Line subway route, which will have a stop adjacent to the museum complex.